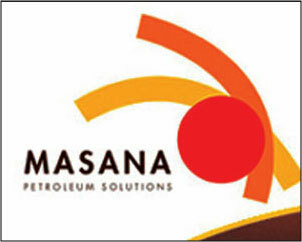 Masana Petroleum Solutions, a black empowerment company, is to take over the supply of fuel and lubricants for the Richards Bay Coal Terminal in a deal worth R70m over five years. The terminal's materials manager, Awie Maree, said that Masana had won the tender because its value-added offerings included the Fuelmaster Fraud Free system, the Energy + system for controlling the use of fuel on the terminal's locomotive fleet, and hands-on involvement with terminal engineers in the rationalisation and effective use of products. Richards Bay is the world's single largest export coal terminal, with capacity to export 72-million tons a year. 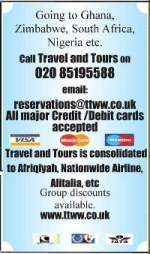 Last year it achieved its highest tonnage, 69.2 million tons. Masana's national sales manager for the mining sector, Sduduzo Mncwango, said that it took special skills and insight to help a customer like the terminal achieve improved productivity by managing its fuel and lubricants more effectively.